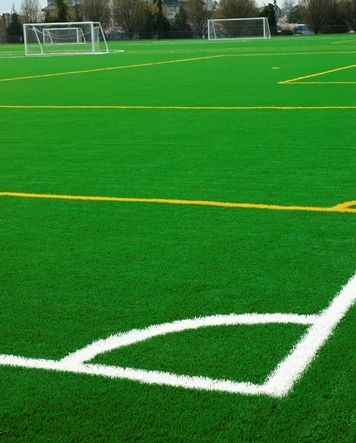 Our synthetic grass is extremely durable, yet non-abrasive, with a soft, natural feel. 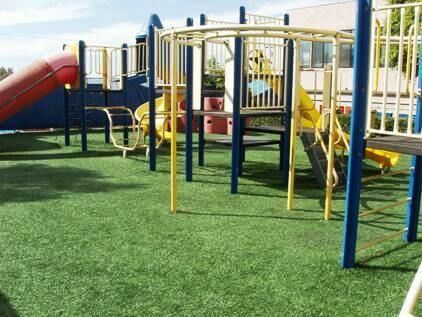 It has more cushioning than natural grass, so it’s safer to play on and meets fall-impact requirements for children. That means you can extend Denver Artificial Grass Pros fake grass seamlessly from ball fields to playground flooring under swings and other structures. WHY CHOOSE DENVER ARTIFICIAL GRASS PROS FOR YOUR RECREATION NEEDS?